This is a fast-paced class designed to optimize cardiovascular results and increase total body strength. This heart-pumping class combines quick bursts of high intensity, yet low impact cardio work with periods of lower intensity muscle-sculpting movements. Be prepared to Sweat! Bring grippy socks; they are also sold in the studio. Bring water. 1. 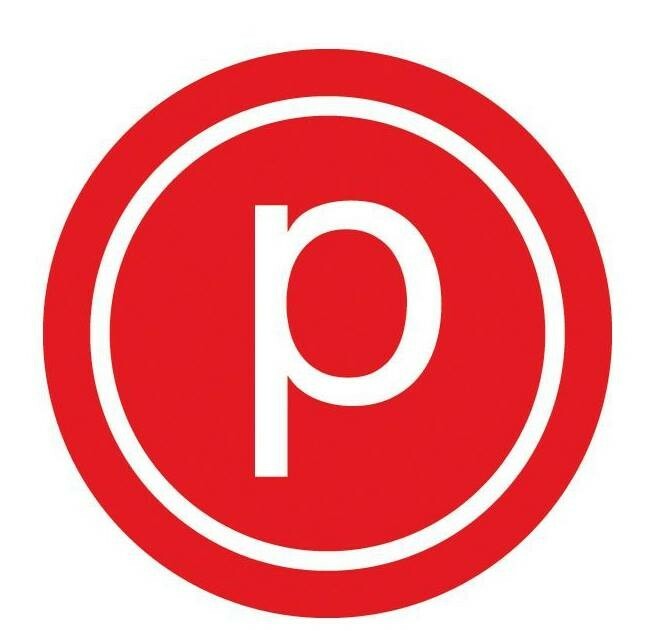 New students must arrive 15 minutes early to fill out paperwork, regardless of having been to other Pure Barre's. 2. No late arrivals. 3. Pants, legging or capris (no shorts), top that covers midriff and socks are required. 4. Shoes and cell phones are not allowed in the studio. 5. Please let the instructor know of any injuries. Liked the studio and the class, but the instructor did not make corrections on students moves or help show the class what movements she was doing, so it was tough to follow at points. Also, she didn’t make accommodations for different heights in terms of some of the movements. Anna was amazing! Lots of individual attention. Really friendly staff, great location, not as cramped as the other pure barres - will def be back! Great workout! In between a hiit class and barre class. Ive only been to a handful of barre classes and wasnt too hard to follow.